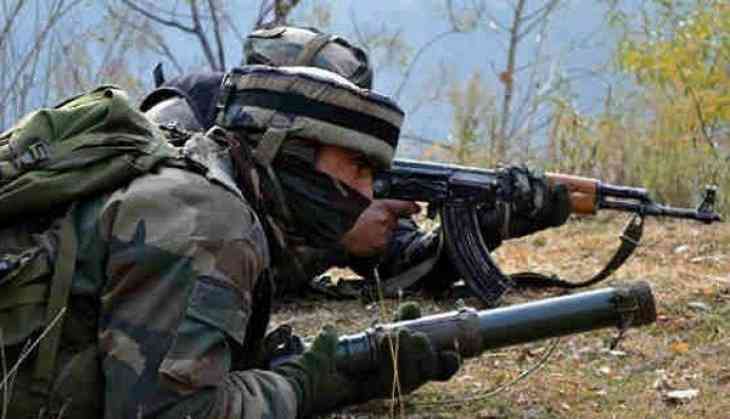 At least two terrorists were gunned down in an encounter that broke out between security personnel and terrorists in Anantnag's Dooru area. The encounter began late Friday night, which continued for quite some time. "The encounter broke out at Shistargam Dooru area of Anantnag district. Army, Anantnag Police and Central Reserve Police Force (CRPF) strongly retaliated to the attack. A huge cache of arms and ammunition have also been recovered following the encounter," Jammu and Kashmir police said. "The identity of the terrorists are yet to be ascertained. While no collateral damage has been registered," police added.